Why your mental game is infinitely more important for your business success than you think. There’s no denying it, business success is 80-90% about your mental game. This is something I see every day because I’ve worked with people and coached them through the mechanics of building a successful business. They know what to do, however, they’re either not doing it, or they’re not getting the results they really want. Take an example of someone who wants to expand her reach and start blogging for her business. However, 6 months later she’s stuck on having the ‘right’ thing to post. This is not about lack of topic ideas or even about knowing how or why to blog, but really about committing to the process and pushing past the fear of judgment and criticism from family, friends and colleagues. Another example is someone who just launched a great product or service, but is afraid to reach out to others and share it. They are so consumed with fear of appearing pushy, ‘salesy’ or intrusive. As a result, they sit on their great offering and do very little with it. This is why I believe 100% in working on the mental game with my clients, because without that, no matter how much I teach them about marketing, business financials etc., they will not get the results they’re looking for. Maximum results occur when they’re able to break through blocks and resistance that holds them back! Another side of the coin is seeing business owners pushing really hard to make things happen. Sometimes, yes, this is needed, but there’s also another side of ‘allowing’ for guidance. We often don’t speak about this in business, but this has been the foundation for all the success I’ve personally experienced. It’s very common for me to send my clients links to EFT (Emotional Freedom Technique aka Tapping) videos and ask them to tap when I know they’re overcome with fear, anxiety and overwhelm. Sometimes, when I see they’re stuck financially, even though they’re doing the work, I send them forgiveness exercises to do, because I know there’s a huge correlation between resentment, grievances and anger to financial struggles. This is something we don’t discuss in most business training and education, but it’s vital for the success of your business. I like to think of it like striking a right balance of taking action, and also turning inward, and getting connected. You need to identify how your subconscious mind is keeping you from your dreams. When you’re able to do this, your work will flow better and easier and you’ll begin to see opportunities and resources to help you achieve your goals. You also need to be conscious on how you feel about your business. Are you in a constant state of doubt, worry, and fear? These feelings will repel the success and financial abundance you want. Focus on feeling positive, confident, and expect positive results. This feeling is more powerful and important than any activity you’ll ever do for your business! So, I challenge you to focus and add in mental activities to your business strategy. Start cultivating a success mindset that will give you the results you truly want for your business! Uchechi Ezurike-Bosse is a Business & Lifestyle Strategist, Creator of the 4-Week Business Success Bootcamp and Mind Money Miracles. Uchechi helps passionate entrepreneurs (+aspiring entrepreneurs) master their mindsets to increase their wealth, confidence, and sweet, sweet freedom! 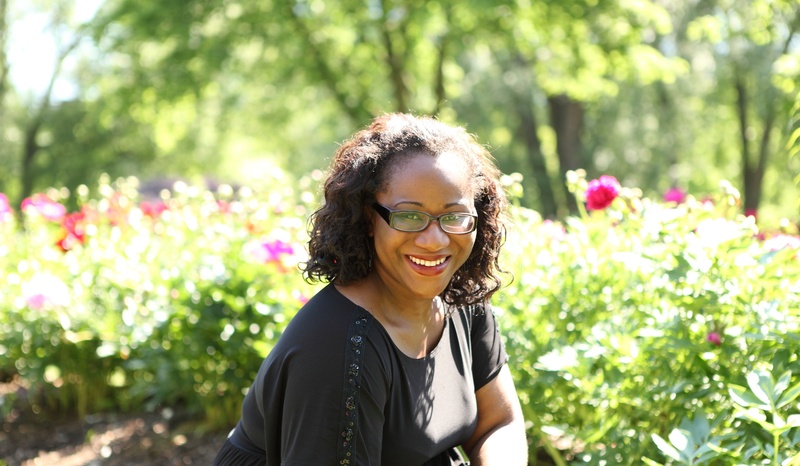 Visit Uchechi at www.myempoweredliving.com and sign up for her FREE video training series The 4 Keys to your Business Success! This free 4-day business training reveals her 4 key strategies needed to build a profitable and successful business, and how to put them to work for you!